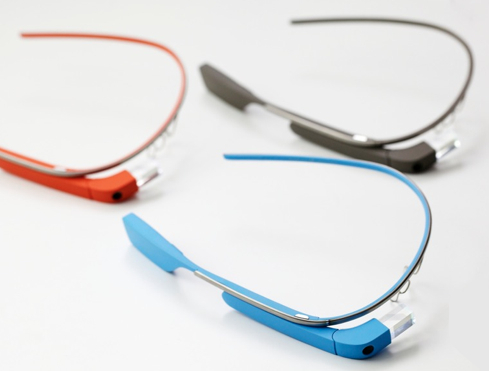 A Review of the Reviews: What are User's Saying About Google Glass? Available to only a select population of developers for the hefty price of $1500, Google Glass is slowly making an entrance into the public eye and causing a stir. Said to be on the market officially by the end of this year (an exact date or price has not been announced), Google has allowed some privileged people to not only see the product, but use it for themselves. The reviews from these individuals has been mixed and the overall conclusions about the device seem to be spread over a wide spectrum of thought. 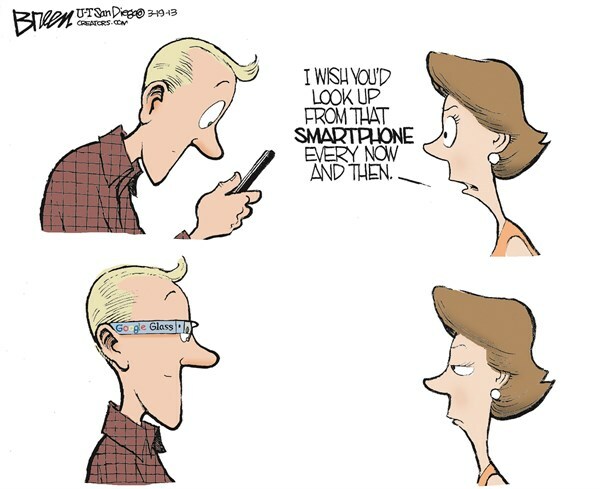 Glass is made up of a titanium frame (which is ultra light and durable), a small screen that sits right above the user’s right eye, a microphone, a battery, a camera and a touch pad. It will be available in black, white, orange, blue and grey. The design of the device is meant to be unobtrusive and allow the user to easily access information that he or she would otherwise need to use a phone or computer for by simply speaking or running a finger over the touchpad. Some users have found that not having to pull a phone out of their bag or pocket was highly convenient and less disruptive to their general day to day activities and conversations. On the other hand, some felt that talking to your Glass while trying to also interact with other humans is even more intrusive than pulling out a cell phone in the midst of conversation. No matter how sleek the design, Matt has a point. 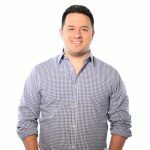 Wearable technology is just that; yes it’s wearable which definitely has its benefits, but its still technology and devices of this sort will inevitably be a noticeable addition – whether “cool” or not – to a user’s wardrobe. when connected to a smartphone and Glass is compatible with any bluetooth device. Glass answers with special audio technology which vibrates the skull and is not audible to anyone but the user. Certain arguments on this aspect of the product will inevitably present themselves over time. For example, there will most likely be debate over whether or not Glass is safe to use while driving. Some will insist that moving your eyes upward for a split second is far less distracting than looking at a map or even a GPS on a phone or dashboard, while others will argue that having a screen displaying information and hovering above your eye is an obvious distraction and will inevitably lead to more accidents. Who will be right? I guess we’ll just have to wait and find out. To some, it may seem far fetched to be talking about information being even more readily available than it already is; for Google this is the constant push and the end goal of all of their poducts. They’re hoping that a demand for even more accessible and usable products will arise and that Glass will not only be more widely accepted, but will be in high demand come the end of 2013. The device apparently still has several hiccups to be worked through and for many reviewers, the lack of a gps system was disappointing as well as the short battery life and inability to capture long video.